Uber has today announced a raft of new measures aimed at improving the experience for its driver partners. The moves include driver destinations, where drivers will key in their home and work and on their way, Uber will only send requests around their way. In addition, Uber has added the pause request feature which will allow drivers to stop new requests from coming in while completing a trip. Typically, Uber drivers either go offline or decline requests for trips but this new feature allows them to pause until they are ready for more trips again. In the new measures, making your Uber driver wait for more than 2 minutes will attract a fine. The feature is currently available in US cities and will roll out in other markets soon. Uber is also planning to give ride discounts to its drivers whenever they use the app as passengers. For every every 10 trips you complete in a week on the UberX service (the low discount option), drivers will get a get 15% off one ride. The same will apply to UberBlack (the premium option), where drivers will get a 50% off an UberBLACK ride for every 20 trips done in a week. 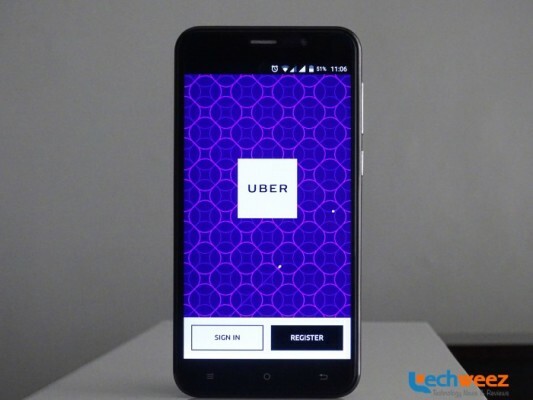 Uber has been looking to improve its relationship with its driver partners across the world. This past week, Uber reversed an earlier decision in South Africa to discount rides, following complaints from drivers. The drivers complained the discounts led to reduced earnings.